Owners of the Ford PowerShift Transmission have experienced numerous problems. 2011-2016 Ford Fiesta and Ford Focus vehicles. 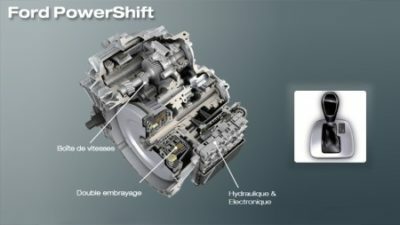 What is the PowerShift Transmission? The goal is to give drivers the performance and fuel efficiency of a manual transmission with the ease of use of an automatic transmission. Owners complain that Ford dealers merely update or reflash the Transmission Control Panel (TCM) with no effect on transmission performance. They are also told that the vehicle is functioning as designed and that there are no problems. What can Ford owners do?